Designed on a special Foot-Shape® last to fit and follow the shape of your foot. 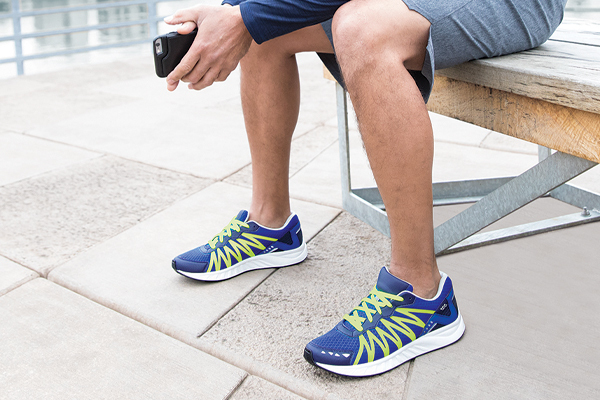 Walk Easy has a removable SAS contoured Everbounce™ foot bed, Tripad® Technology, and a Cushion Outsole to give you a new, all-day comfort walking experience. Initial fit should be wide enough to stay comfortable across the ball of the foot and roomy enough in the front so the toes are not cramped.